This entry was posted in News on December 30, 2016 by Howdy. This entry was posted in News on December 12, 2016 by Howdy. NCC Holiday Party is Dec 12th, with special guest Actress Molly Parker and music by The Martini Kings! It’s that time of year again. Before you go home for the holidays, come knock one back with your Hollywood family. Come join us in The Velvet Lounge of the Culver Hotel for delicious hors d’oeuvres and specialty beverages at our own private bar. 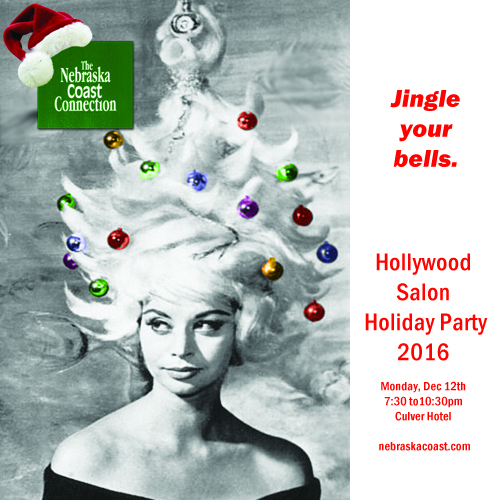 Great raffle prizes, a visit from Santa, and all your glamorous Nebraska friends in holiday spirits. This is the most fun party we have all year… and it won’t be the same without YOU. Buy your tickets early and save some green before the prices go up. We give early bird and couples discounts to help everyone attend. Need more help?…ask about volunteering at the party in exchange for discounts on admission. (And if Santa’s been extra good to you this year, we even have a way for you to donate a little extra to help our hard-working volunteers attend). This entry was posted in Hollywood Salon on December 6, 2016 by Jamie Ball. This entry was posted in Buzz, News on December 3, 2016 by Howdy. Before you go home for the holidays, come knock one back with your Hollywood family. Come join us in The Velvet Lounge of the Culver Hotel for delicious hors d’oeuvres and specialty beverages at our own private bar. Live music from The Martini Kings, a visit from Santa, and a stocking-stuffer boutique. This is THE event of the year, with all the celebrities and power brokers and famous & soon-to-be famous Hollywood Nebraskans you know and love. Our raffle will have all the best prizes and the most opportunities to go home with Hollywood and Nebraska themed swag. We give early bird and couples discounts to help everyone attend. And if you’ve had a good year and you can buy a few hard-working volunteers their tickets, we appreciate it! 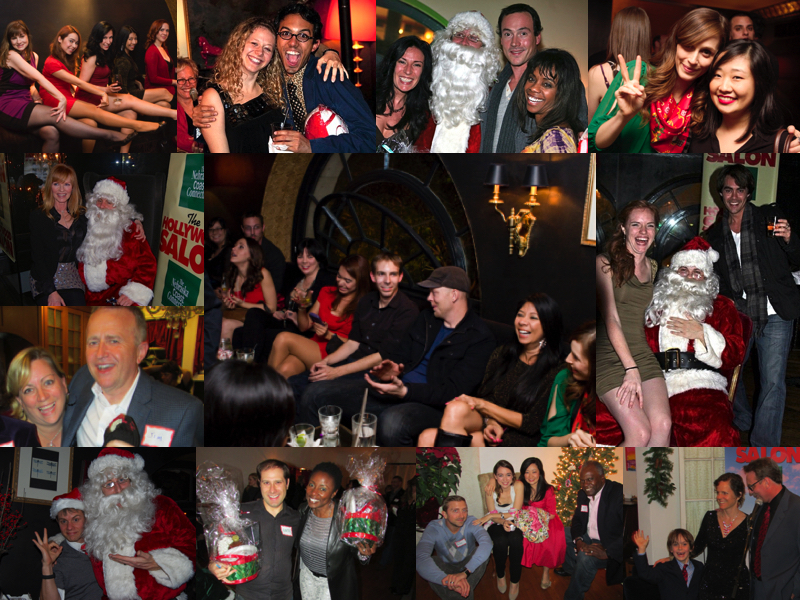 This is the most fun party we have all year…and it won’t be the same without YOU. Need more help?…ask about volunteering at the party in exchange for discounts on admission. This entry was posted in Hollywood Salon on November 29, 2016 by Jamie Ball. This entry was posted in News on November 24, 2016 by Howdy. ... that they absolutely loved,” said Stacy Heatherly, president of The Digg Site Productions and commissioner of the Eastern Nebraska Film Office. “. This entry was posted in News on November 18, 2016 by Howdy. This entry was posted in Buzz, News on November 15, 2016 by Howdy. 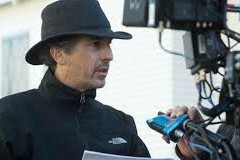 Director Alexander Payne is underway with a new film, now in post, called DOWNSIZING, starring Matt Damon, Christoph Waltz and Kristen Wiig. As we always do, the NCC will be hosting Alexander and some of his key collaborators on DOWNSIZING in the months to come. His Production Designer on this film is our guest at the Salon on Monday, November 14th. Designing sets on sound stages and bringing locations to life in major cities and random villages on every continent is the way Stefania Cella has spent the last 20 years. Born and raised in Milan Italy, educated in theater and art history, Stefania developed a design style highly influenced by the interplay of light, shadow and color. Stefania has designed films with Nick Cassavetes (JOHN Q), Barry Levinson, (MAN OF THE YEAR & WHAT JUST HAPPENED? ), Robert Duvall (ASSASSINATION TANGO) and Paolo Sorrentino (THIS MUST BE THE PLACE & THE GREAT BEAUTY). THE GREAT BEAUTY won the Oscar for Best Foreign Film and brought her the highest award in Italy as Best Designer 2014. Before DOWNSIZING, her latest movie was BLACK MASS, with Johnny Depp, directed by Scott Cooper. Come Monday night and meet the newest member of the Alexander Payne filmmaking team. It’s going to be an exciting evening. Every month your Hollywood Salon brings you terrific guests who teach, inspire and motivate you to become the best YOU that you are here to become. All we need is you. Hope to see you on Monday, November 14th. and have a taste of home in Hollywood. Salons are always on the Second Monday of every month. 7:30 to 10:30pm at the Culver Hotel in Culver City, California. Where Glamorous Nebraska Meets Down-Home Hollywood. This entry was posted in Hollywood Salon on November 11, 2016 by Jamie Ball. This entry was posted in News on November 9, 2016 by Howdy.